Rose, Ingrid, and Roderick S. Quiroz.. 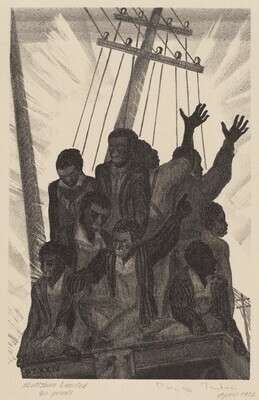 The Lithographs of Prentiss Taylor: A Catalogue Raisonné. Bronx, NY: Fordham University Press, 1996, p. 78, no. 24.